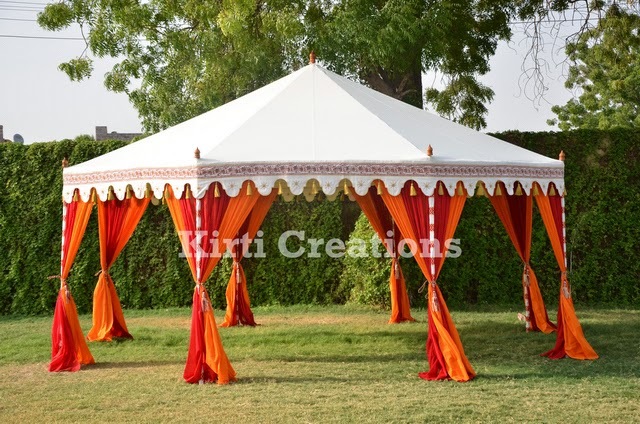 Party Tents is come in diverse sizes and designs and easily placed in anywhere with perfect design and well match to party or function. 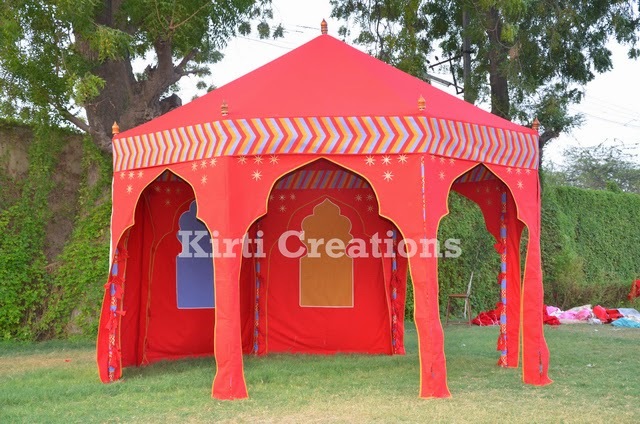 Royal Party Tents:- Royal Party Tents contain large space for installation with used excellent color combination fabrics. It is spacious due to it is superbly suited for large number of people or big occasion. Event Party Tents:- We present an Elegant Garden Tents in a best industry price to our customer and provides commensurable protection. Canvas is design with a white and pink color. 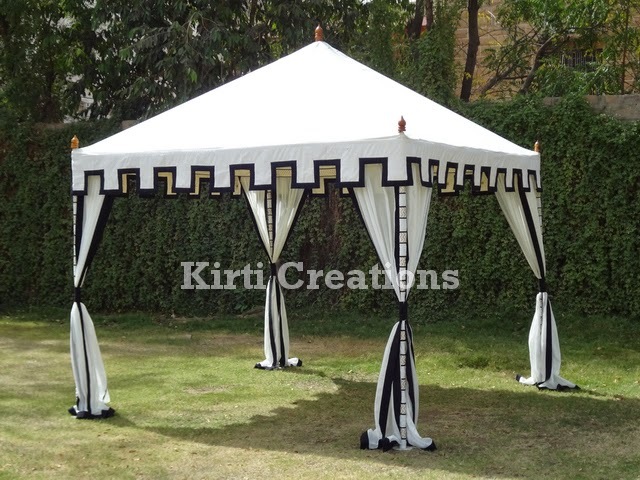 Wedding Party Tents:- Stylish Garden Tents is designed in hut shape with premium quality of material, we use white and black color of canvas which automatic attract towards this tent. 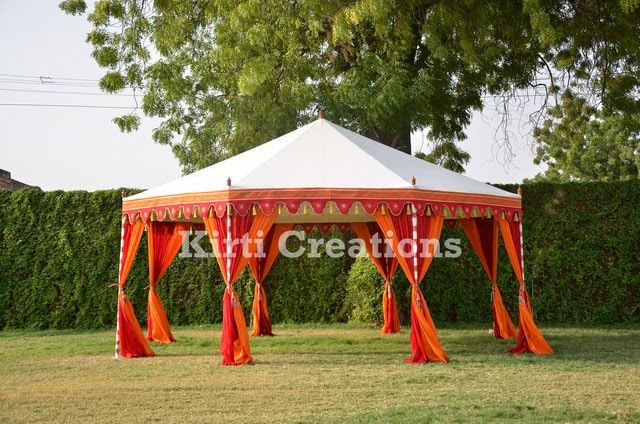 These type of Party Tents are manufactured by our expert using highest quality materials. 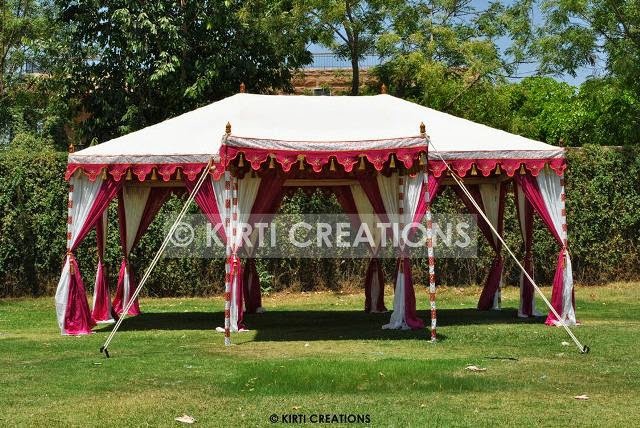 Moreover, Raj Tents is present this tent at a very feasible price and Raj Tents is top leading tent company which makes varieties of Party Tents with different and standard size. We are the best manufacturing tents in all over the world with many features including it is waterproof, air proof, robust, portable and durable with nature. Luxurious Luxury Tent:- This type of tent is construct in small in size, inner and outer design is different and unique. This tent is use fancy and multi-color combination of canvas for making this tent. Party Luxury Tent:- Party Luxury Tent is come in big in size with printed cream color of marquees and easily assembled and dissembled in the ground or park. The curtains of this tent are folded with the pole. Event Luxury Tent:- We present an Event Luxury Tent in various color combination and perfect for big type of function. This tents is provides comfortable with best service. 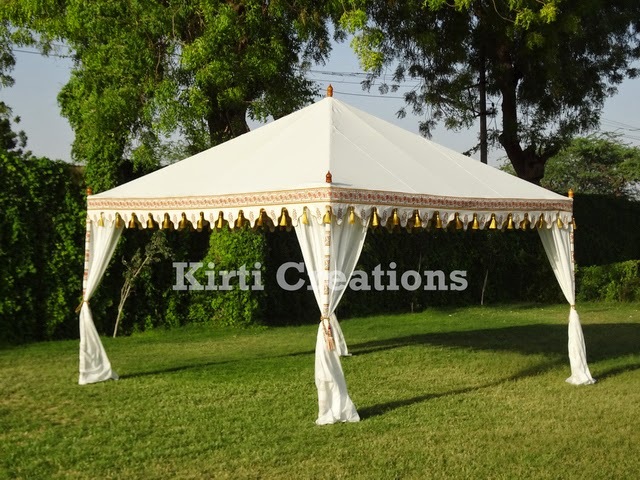 Luxury Tents is the best section of Raj Tents and Luxury Tents is available at the best budget price, Our Raj Tents is suitable for indoor or outdoor parties or function. 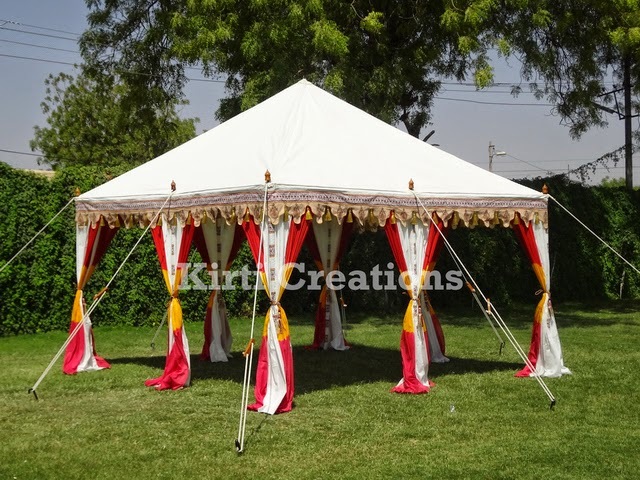 Luxury Tents is gives great feel when you organize a party in various types of Luxury Tents. It is simple but attractive inside as well as outside of the tent. Lavish Luxury Tent:- Lavish Luxury Tent is very attractive and wrapped with the red colored marquees with fashionable accessories. Luxury Luxury Tent:- We present a Luxury Luxury Tent which perfect wedding, birthday or anniversary, or any kind of important function at the economical price. Special Luxury Tent:- Special Luxury Tent is come in round shape and open a curtains from all sides. It have more space for party or function. Royal Luxury Tent:- Royal Luxury Tent is give new design or look to every kinds of parties or events, its structure is triangular. 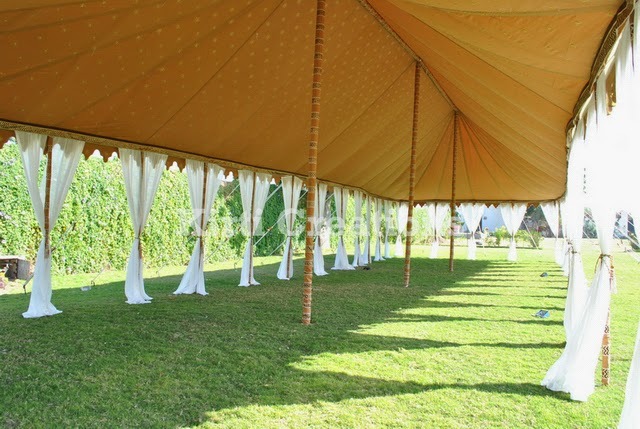 Luxury Tents is made with large in size & all modern amenities that suited all parties or function. 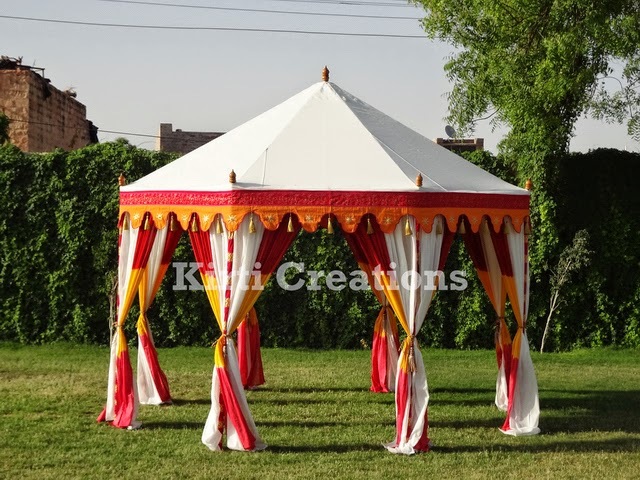 Raj Tents contain variable dimensions or shapes. 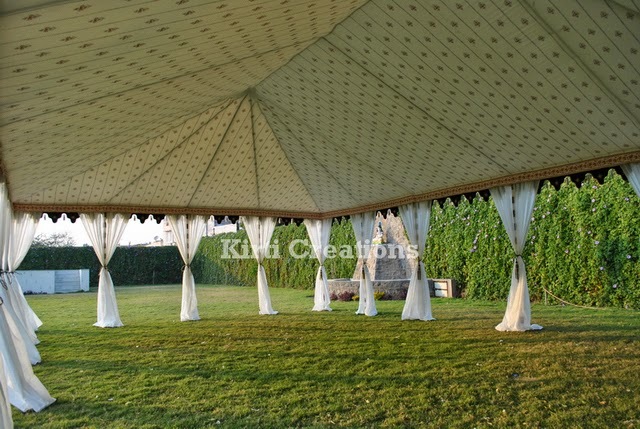 Raj Tents have more space to your large gathering.